Are you taking a trip over the holidays? It is common for families to go out of town to visit family or friends over the winter break. However, as you pack your bags full of gifts, toiletries and special outfits, don’t forget to include a few items that will help you handle an orthodontic emergency. If you or your child is currently in braces or undergoing orthodontic treatment, it is best to be prepared if a problem should arise. 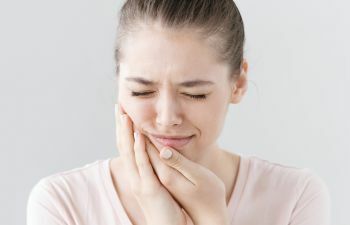 While your orthodontist at Georgia Orthodontics & Children’s Dentistry is always a phone call away, it may not be possible to get into the office for a visit. These simple items can temporarily relieve discomfort and solve many orthodontic concerns, from loose or broken brackets to poking wires. Remember that you’ll still need to make a visit to our office as soon as you can get back home so that we can permanently fix the issue and ensure your treatment is not compromised. If you are not sure whether your child’s braces problem is a true emergency, give us a call. We want our patients to enjoy their holiday trips and not have to worry about their braces in the process. If it is a problem that can be fixed without us, we will guide you through the steps to take using your emergency kit.